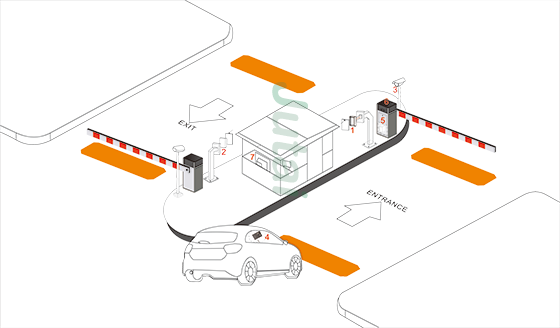 JUTAI Parking Access Control software offer clean and simple screen and which make the safe guard feel comfortable and easy to operation. It allow simplified interface to add / edit / delete users. JUTAI Parking Access Control Software also offers filtering option to customized report as per your need. Text file database is easier to manage and can be installed into any low end PC. 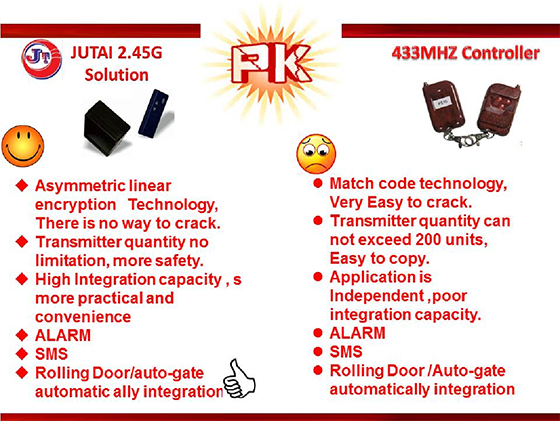 Use JUTAI Same Card JTID-24 RFID long range smart tag and work with JTDR-2 door controller/remote receiver, It can easily be Used in residence villa for auto-gate solution. It is the real One-Card Solution for the Residence Villa application. Using one card from long range parking system, access control system and auto-gate system, rolling shutter control system, Intelligent lighting control system, alarm system, etc. 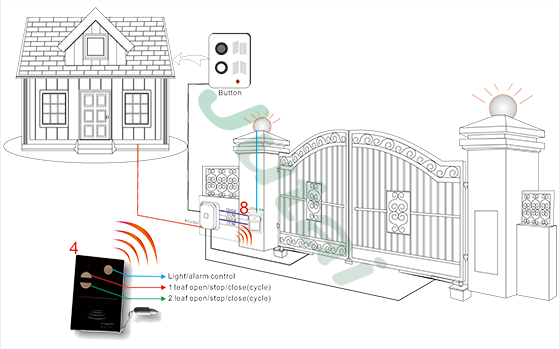 The whole system intergation MID Range System and Remote Control together,when we entrance village it is MID range system,not need to flash the card.the read distance is:3-5meters.when we arrived autogate,we can remote our autogate open and close. Read distance:1-5M adjust TCP/IP to central control. The card can't be copy.View more..